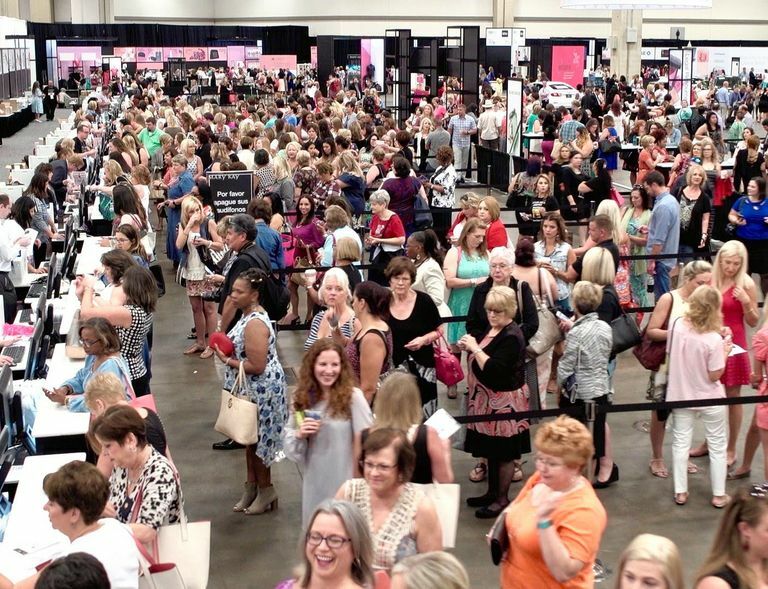 DALLAS – July 21, 2017 – With a global portfolio of more than 1,300 patents for products, technologies and packaging designs, innovation leader Mary Kay announces a beauty industry first at the company’s annual U.S. Seminar. As nearly 30,000 Mary Kay Independent Beauty Consultants convene in Dallas, the global cosmetics powerhouse introduces a breakthrough in beauty technology, TimeWise® Vitamin C Activating Squares™. Since the iconic beauty company was founded in 1963, Mary Kay Inc. has fostered a culture of creativity and innovation and invests millions of dollars in research and development. The company conducts hundreds of thousands of tests each year to ensure Mary Kay® products meet the highest standards of safety and performance. To date, more than 1,300 Mary Kay patents have been granted and in 2016 another 130 patents were awarded. The milestones validate Mary Kay’s status as one of the top innovators in the direct selling and cosmetic industries. 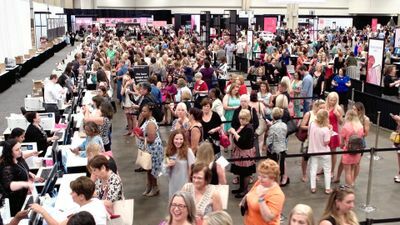 Mary Kay Independent Beauty Consultants will get their first look at the newly launched innovations at the company’s annual U.S. Seminar held July 20 through Aug. 4 at the Kay Bailey Hutchison Convention Center Dallas. The convention, comprised of four back-to-back conferences, is one of the largest annual events in North Texas based on attendance, economic impact and hotel room nights. The Dallas Convention and Visitors Bureau estimates Seminar 2017 will pump $48 million into the North Texas economy and supports 4,665 jobs in the Dallas area. The Kay Bailey Hutchison Convention Center has hosted nearly 1.2 million attendees for Mary Kay’s Seminar since 1974. During this year’s event, approximately $5 million in recognition prizes will be awarded including the coveted Mary Kay pink Cadillac.